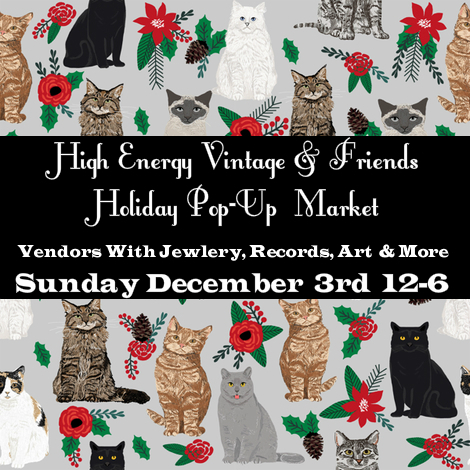 This Sunday December 3rd, HEV will be hosting a holiday pop-up market with a few different vendors selling jewelry, records, art and more. The pop-up will run from 12-6, more info can be found in the Facebook event page. Drop in for some holiday cheer! Just across the street from us, The Loft will be hosting their annual holiday market as well with over a dozen vendors and live music, make sure to check them out as well. 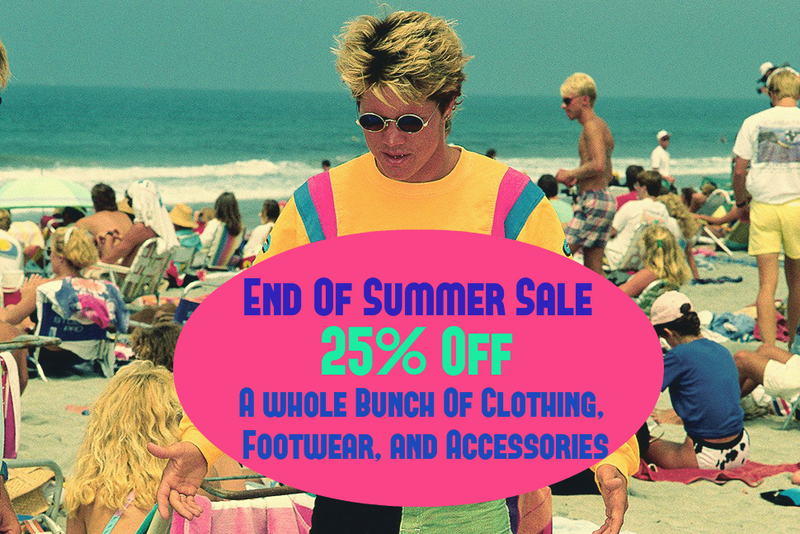 Wow, it's been a whole year since our last end of summer sale and now it's back already. We will be marking down a whole bunch of awesome clothing, footwear and accessories, so come down to the shop and check it out. The fun begins Friday August 25th. We have too many Laserdiscs in our store, help us get rid of some! Through the end of the weekend, all Laserdiscs are 40% off. We can ship them to you as well! With this sale shipping in the US is $5- flat rate for all orders. Shipping outside of North America starts at $35 for the first disc, and around $10 for each additional disc. We will update the list every few days, send us an email at HighEnergyVintage@gmail.com to place an order, we accept paypal and credit cards for shipped orders. Minimum orders of $15 preferred. Mobile Users: Scroll right to view prices, if having difficulty, load the desktop version of the site. Eye Hears The Ear Sees , The ? Pauline A La Plage (JP) ? If you can't get enough retro in your life, check out Throwback Tales: A Retro Spectacle on May 4, 5 and 11, 12 at Oberon Theatre in Cambridge. 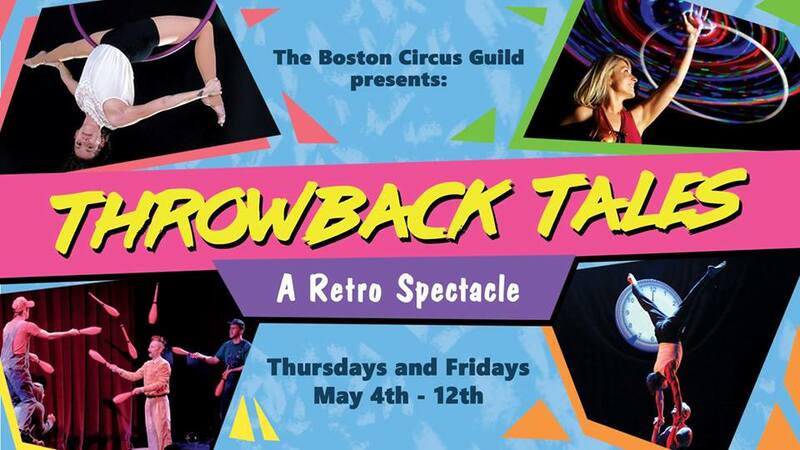 Lots of great circus and aerial acts, combined with great music from a live DJ and even a dance party at the end! 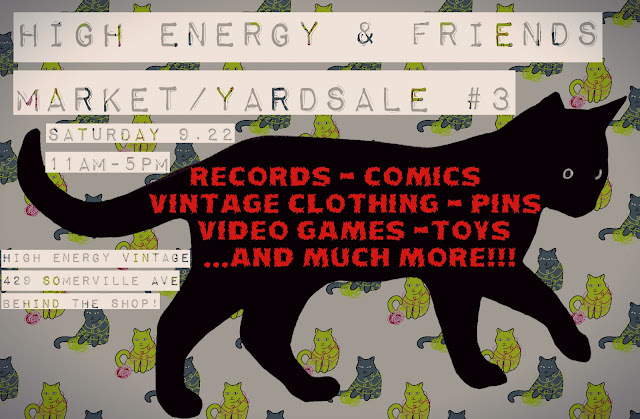 Friends of High Energy get $5 off - tickets with the code "RETRO" get your tickets here! 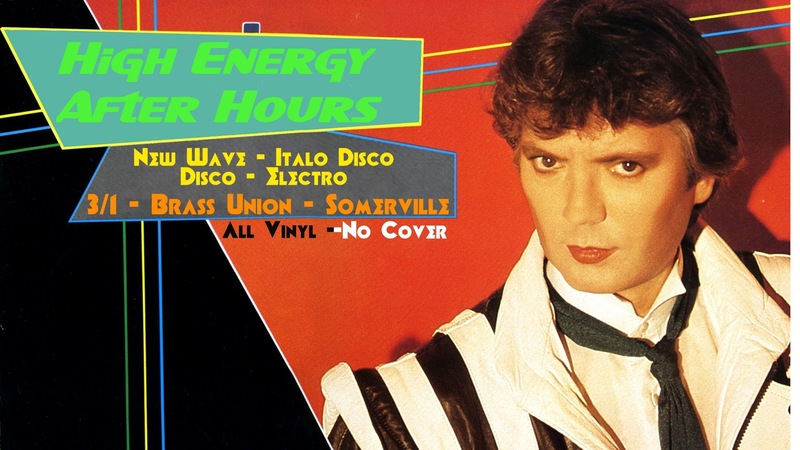 High Energy After Hours is back! Our monthly all vinyl DJ night came to a sudden end last fall with the closing of its host River Gods. After a few months of planning we are psyched to bring the night back to Brass Union...right down the street in Union Square! Our first night is Wednesday March first, everything starts up at 8 and will run until close...around 11:30 or 12. As always, our night of all vinyl tunes has no cover! Matt of CoolPics.biz and Disasterpiece Theatre will be there with his Chromatic Interplexor providing glitched out VHS visuals. Check out the Facebook invite for more info! In a continuing series of seriously terrible films presented exclusively on VHS comes... The Wiz Kid ... also known as "Bodo- Einze ganze normal Familie" so yeah its a German film, but don't worry its terribly dubbed for your pleasure! In a misguided attempt at family fun film one film viewer describes it as "grand in it's disturbing horror". 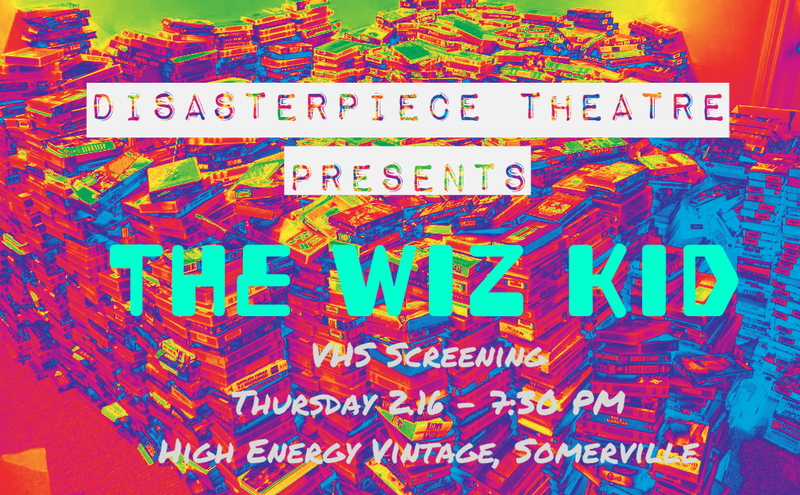 The film revolves around "wiz kid" Bodo who despite his above average intelligence is mercilessly bullied. Eventually to seduce the girlfriend of one of his bullies Bodo clones himself and supposedly madcap comedy ensues (we'll have to see about that). Disasterpiece Theatre is a free screening, however donations are encouraged for pizza and refreshments.